One of the first bits of original programming TNT did was a television movie called, The Librarian: Quest for the Spear. Twenty years later, star Noah Wyle and producer Dean Devlin teemed up to produce a series that continues the adventures of the librarians. Noah’s “Flynn Carter” led three films for TNT, and came to frequently guest star within this first season show as both a lead in and something to attract fans of the films. But the rest of the cast and characters introduced in the first episode were strong enough to carry the show without Carter being around constantly. A good thing because as I understand Noah was filming his other TNT show, Falling Skies, while filming The Librarians. 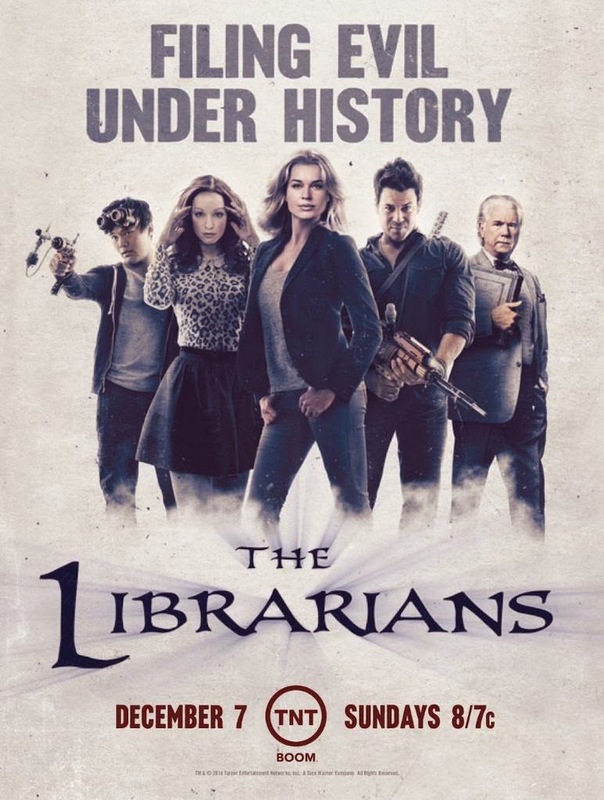 The fun of the original film was that it was a bit Indiana Jones mixed with a dash of Buffy; reminds me a bit of King Solomon’s Mines (1985), if anyone remembers that… The point is- there’s magic in the world and the librarians have to collect it for the archive in order to protect the world. The pilot ep introduced all 5 of the main characters of the series, as well as their connection to the story and to Carter. It ended with magic being loose and the library missing. Quite a bit of work for one little librarian. So… Carter changes the rules to make the others “trainee” librarians and have them hunt down the magic, while he works on tracking the library. And against her better judgment, he leaves his “guardian” (Rebecca Romijn) to protect the newbies. The 10 episode first season recently ended it’s run and hopefully TNT will give the good word of a second season soon. Except for one or two little curse words, the series is perfect family fun! And on a personal note- while I enjoyed the entire season the fairy tale episode had me laughing so hard I scared the cats. Especially the eyelash flutter. OMG the flutter! Love The Librarians.. My favorite actor/singer plays #JakeStone.. SO enjoy this show. Glad it is family friendly.. and nice change from everything that is on tv right now and hoping for many more seasons… #LibrariansS2 is what i am going to hear soon! thanks for sahring! 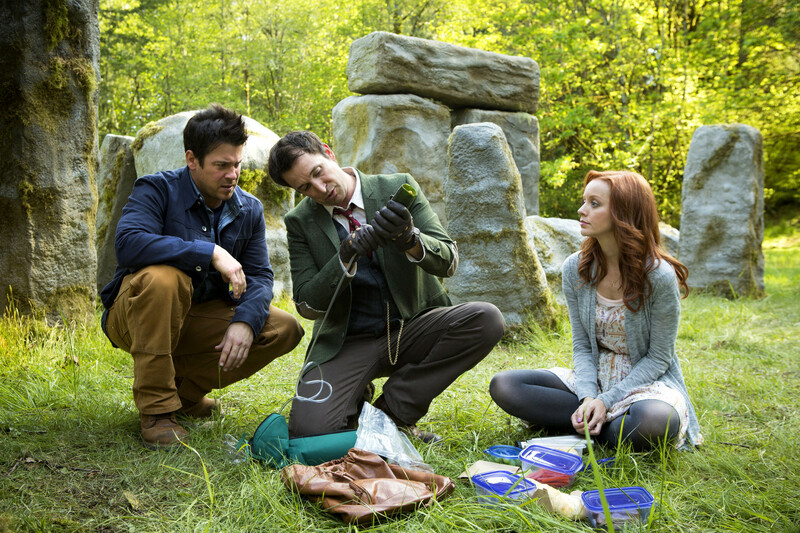 I totally agree with your review of #TheLibrarians! I loved the show and I hope #TNTDrama well renew it. Plus having Christian Kane back on my tv was fantastic! 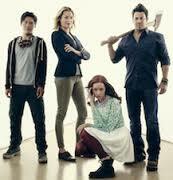 I have enjoyed The Librarians each episode was more fun than the one before. The cast and crew did such a great job with the show I really am hoping for a second season. Didn’t miss a single episode of The Librarians and enjoyed every one. The series provided something for everyone with plenty of excitement. My favorite character is Jake Stone, played by the wonderful Christian Kane whose single movement of an eyebrow can speak volumes. Let’s hope for a second season.